Windy City wordsmith Don Profit is back with some early spring heat with his new single “Pocket Watch”. 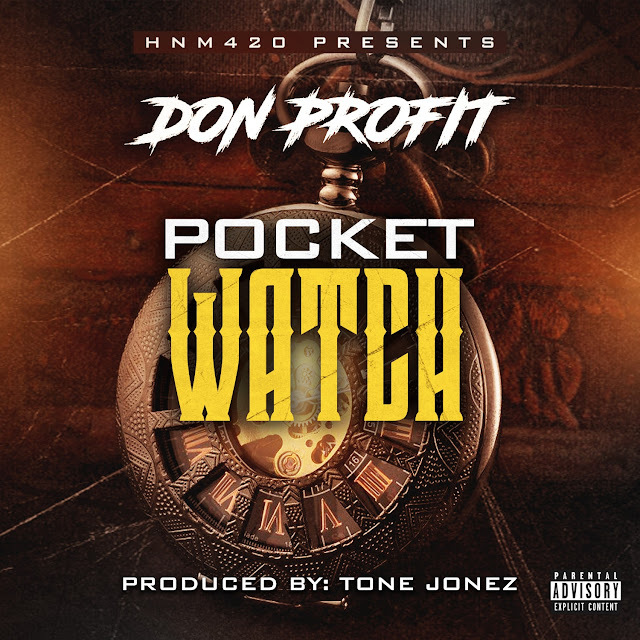 This club banger is sure to beat in the trunk as Don reminds all those pocket watchers out there to step their game up. “Pocket Watch” is the lead single from the forthcoming album PairofDice City and is available in all online stores now!